Brad Richardson co-founded Timberlee Tool & Trade in 2015 with the goal to create and share high quality tools and useful goods with the world. Growing up an avid outdoorsman, Brad has been featured on 2 seasons of the History Channel’s “ALONE”, which has forced him to rely on his handmade knives while surviving in the wilderness. Over the years Brad has worked hard to constantly improve his craft, he is a member of the American Bladesmith Society and his work can be found in over 30 U.S. states and 5 countries. 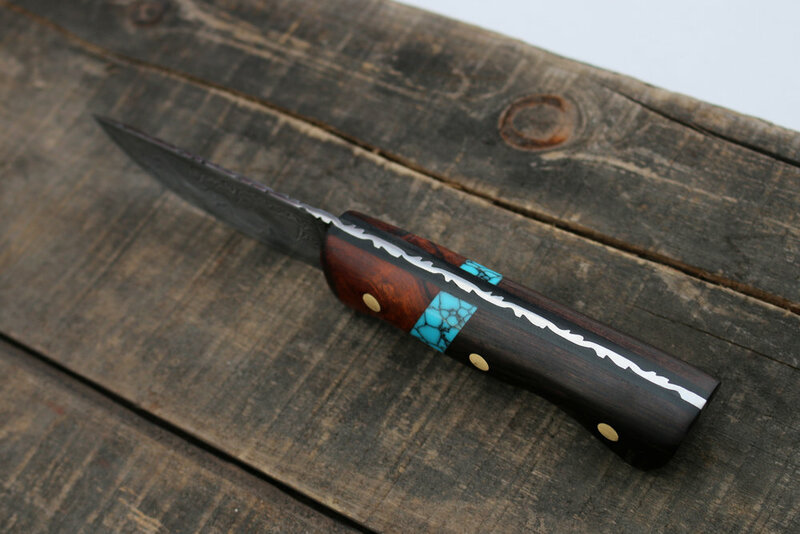 Let’s chat about a custom knife! I start every project with a drawing and I’m ready to bring your vision to life. Video footage of my knives in use and in production.